Miniature Bull Riding (MBR), started in 2010, is a rising sport, in association with the PBR, to give the new and upcoming youth bull riders a chance to compete and improve their bull riding skills. 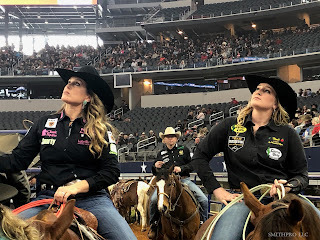 The MBR was started in 2010 by Lillie and Cirildo Leal. They originally started a stock contracting business which supplied mini bulls to local rodeos. The popularity of the bulls grew and the MBR was created. The organization has two divisions in it, junior riders which are 8-11 and then senior riders, which are 12-14. 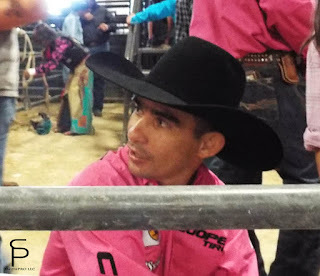 The MBR grew even further when Chris Shivers, who is a two time PBR (Professional Bull Riders) World Champion, became a part owner with them in 2011. His son, Brand, also began to compete in it. The organization's first finals were in Ogden, UT in 2010. By 2012 it had grown to over 50 bull riders. 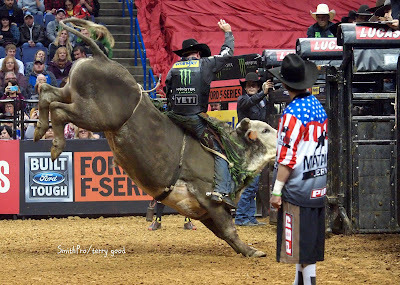 Also, in 2012 they had their first World Championship in conjunction with the PBR’s World Finals, in Las Vegas. 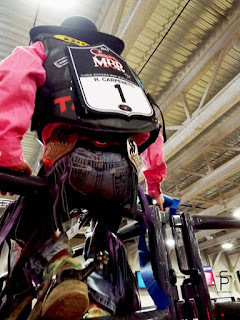 The MBR and the PBR became official partners on February 28, 2015.